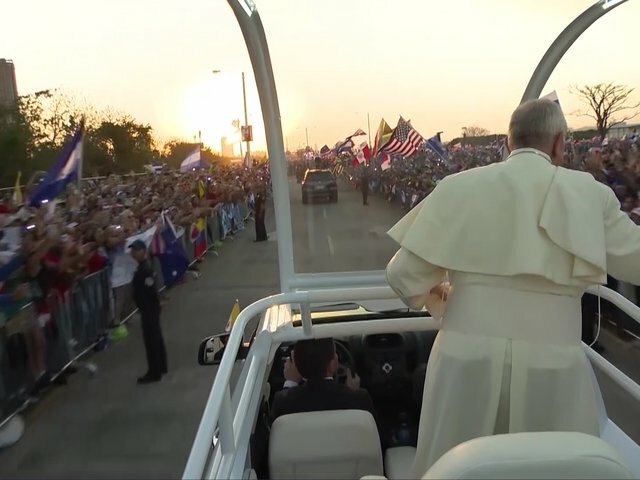 The program of the pope's next visit to Panama in January 2019 on the occasion of World Youth Day is already known. 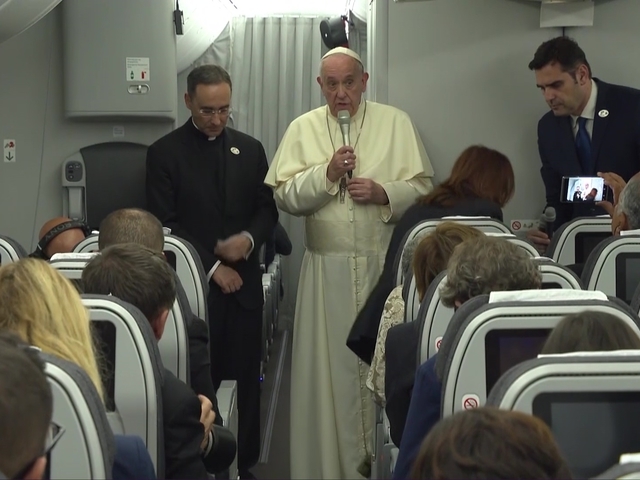 Pope Francis will arrive at Panama's Tocumen International airport on Wednesday, January 23. There he will be received by the civil and ecclesiastical authorities of the country. He will then go to the nunciature to rest after the long journey from Rome. On Thursday, January 24, the welcoming ceremony will take place at the Presidential Palace of Panama. Here Pope Francis will be received by the president of the country. He will then meet the authorities and the diplomatic corps. In the afternoon, he will meet with the bishops of Central America in this church of St. Francis of Assisi. 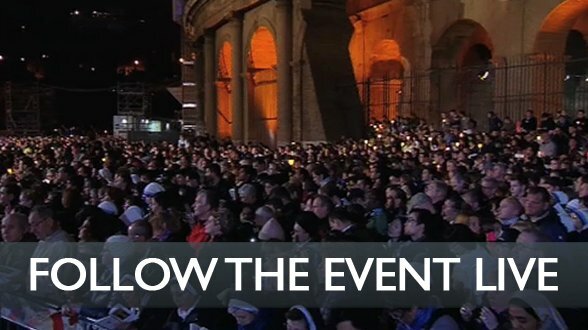 At half past five will be the opening of the World Youth Day ceremony at Cinta Costera. On Friday, January 25, the pope will visit a center for minors. 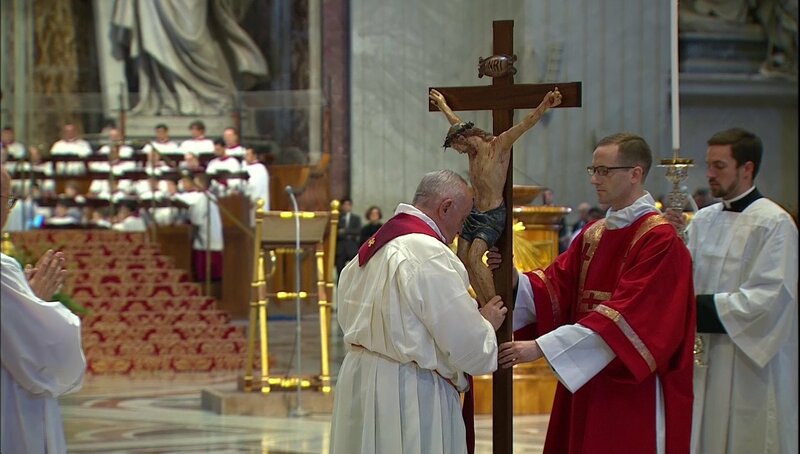 There he will have a penitential liturgy with them. 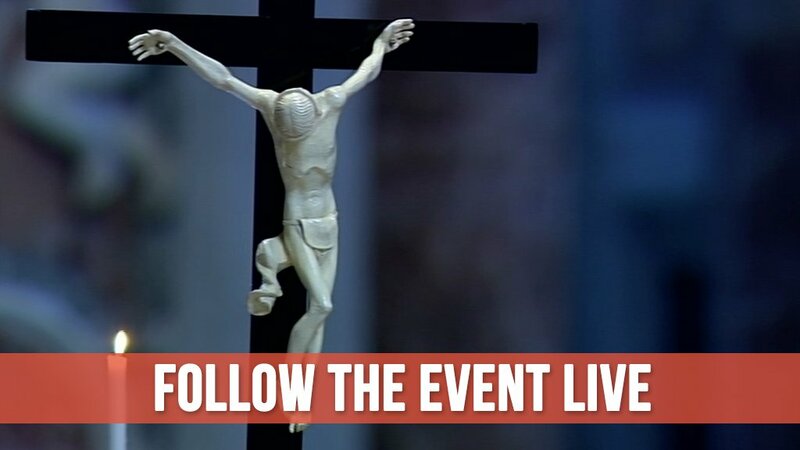 In the afternoon, he will accompany the Youth Way of the Cross on the Cinta Costera. On Saturday 26 he will preside at Mass in this Cathedral of Saint Mary the Ancient. 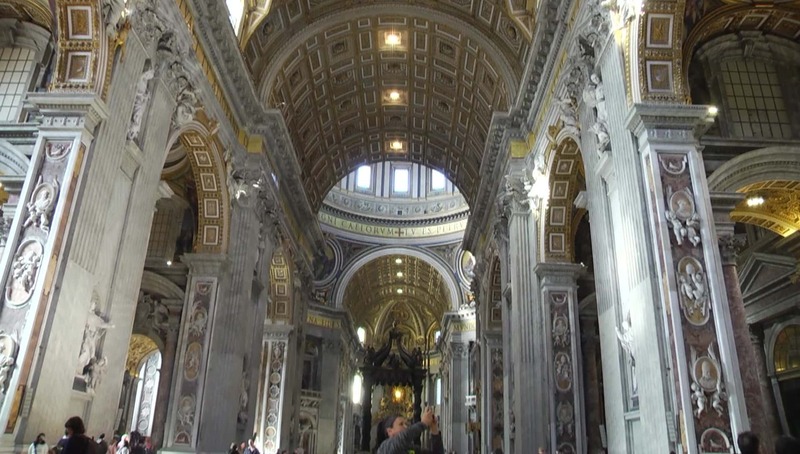 There the pope will consecrate the altar of the temple that has undergone a thorough restoration during the last 3 years. At noon he will have lunch with several young people. In the evening he will also do a vigil in the company of boys and girls from all over the world in what is known as Metro Park. 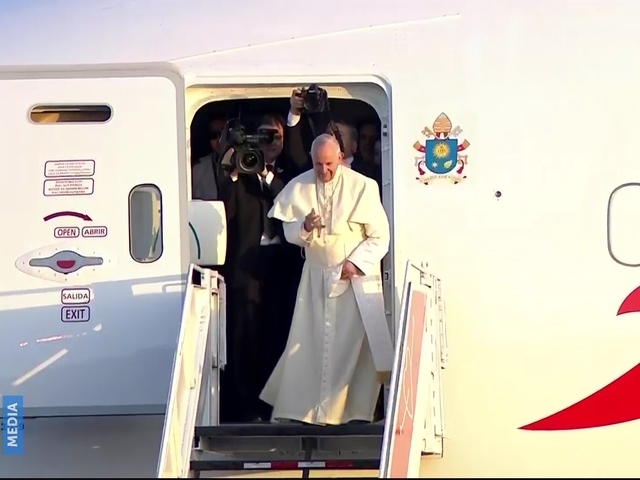 Sunday January 27 will be the last day for Pope Francis in Panama. 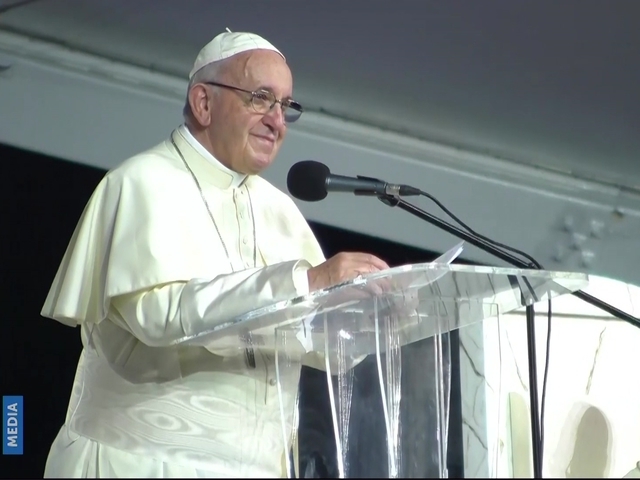 In the same place where the vigil will take place, he will celebrate the concluding Mass of the World Youth Day. 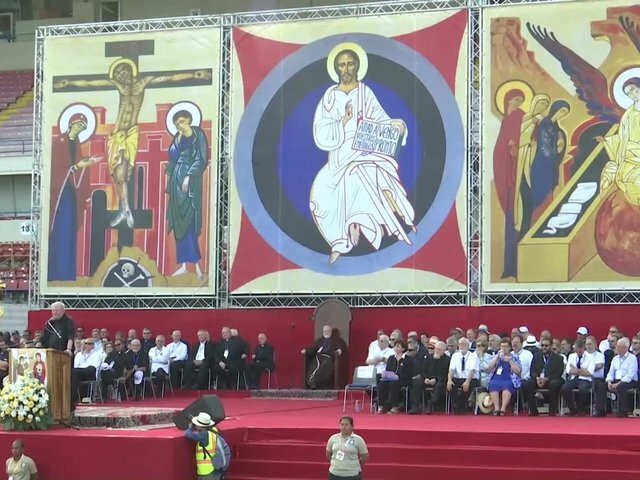 As usual, at the end of this ceremony he will reveal where the next great world gathering of young people will be held. 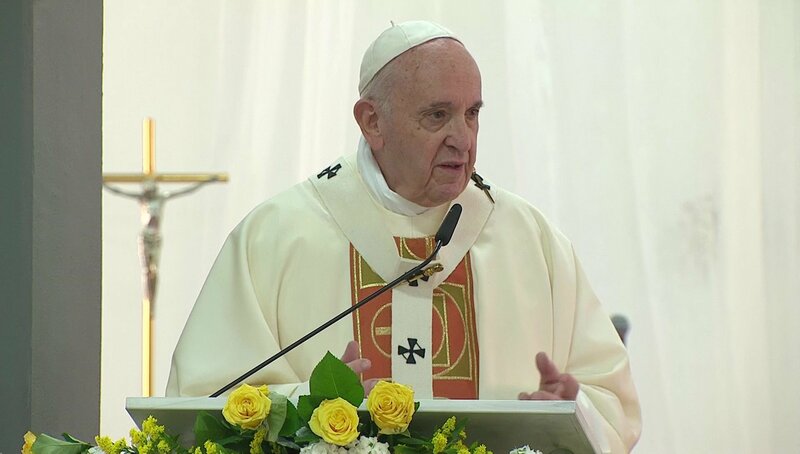 Before returning to Italy, he will visit the home of the Good Samaritan who welcomes people with HIV. 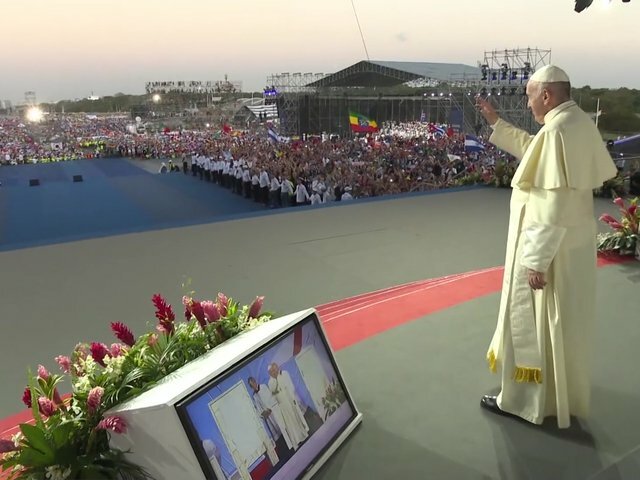 Finally, he will meet the WYD volunteers and say goodbye to Panama at six o'clock in the evening. He will arrive in Rome on Monday 28 January.